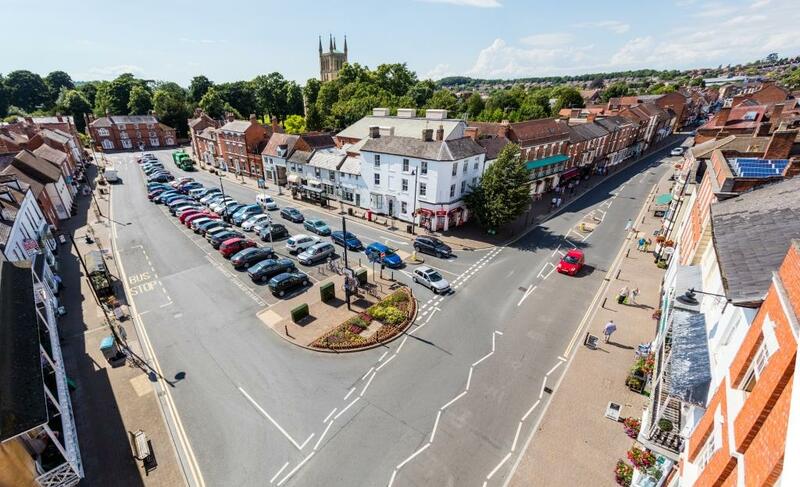 Whilst Pershore is buzzing and bursting at the seems during the Plum Festival, it is also a fantastic and lovely Georgian Market Town to visit during the rest of the year. For a small town, it has a lot to shout about. There are plenty of other hugely popular events too throughout the year, with the Pershore Carnival (May), Midsummer Brass (July), River Festival (July) and Jazz Festival (August) keeping locals and visitors entertained. Of course, Pershore is also famed for it's majestic Abbey but there is plenty else to see too, including the River Avon, historic Bridge site, the Number 8 Community Arts Centre, Avon Meadows Wetland Nature Reserve, Abbey Park, Heritage Centre, Pershore College, and more! We wouldn't be at all surprised if you can't do this all in a day, so visit www.visitpershore.co.uk to read in more detail about Pershore's attractions and for information on accommodation in and around the town.